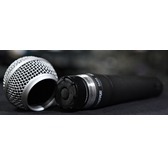 Shure SM58 unidirectional (cardioid) dynamic vocal microphone comes designed for professional vocal use in live performance, sound reinforcement, and studio recording. 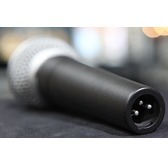 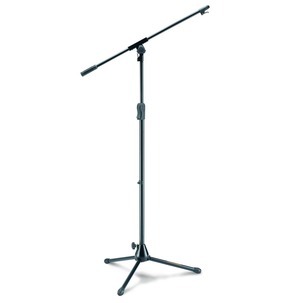 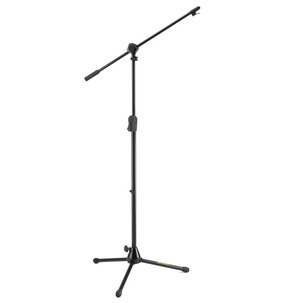 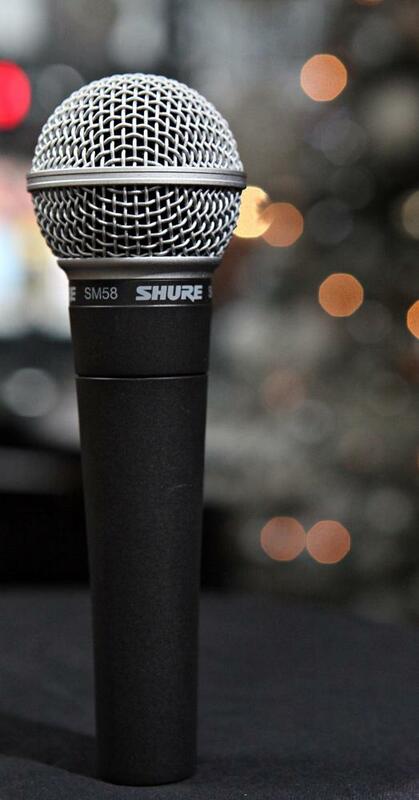 Shure SM58 has a tailored vocal response for a sound which is a world standard for singing or speech. 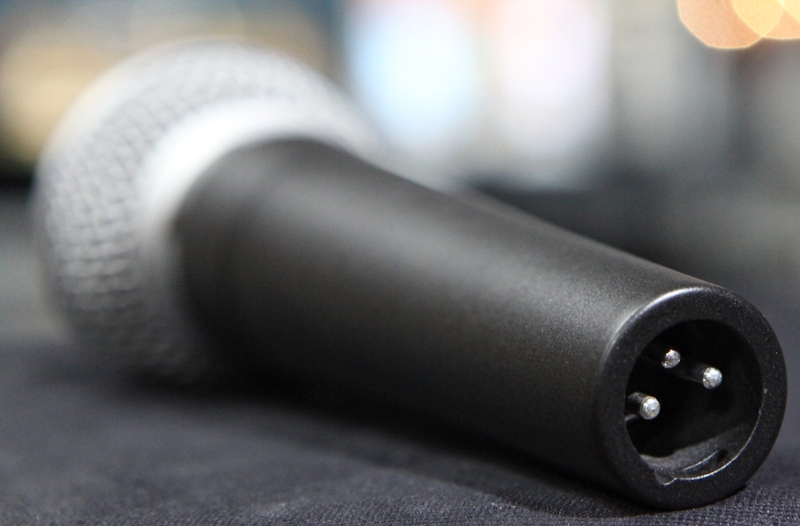 A highly effective, built-in spherical filter minimizes wind and breath "pop" noise and a cardioid pickup pattern isolates the main sound source on SM58 whilst minimizing unwanted background noise. 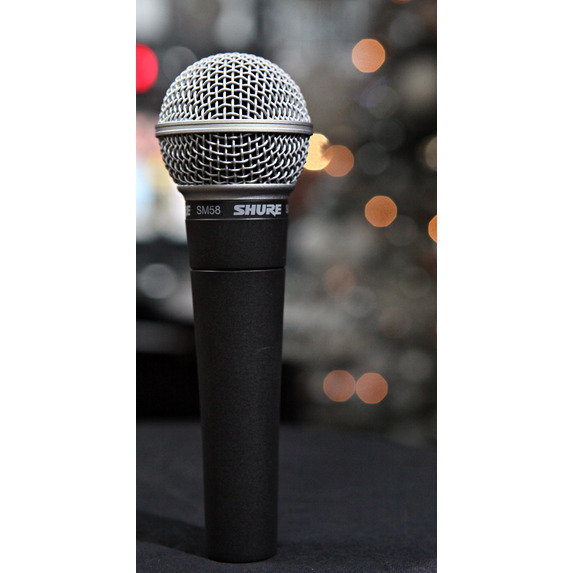 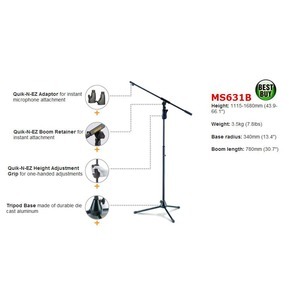 Rugged construction, a proven shock-mount system, and a steel mesh grille ensure that even with rough handling, Shure SM58 will perform consistently, outdoors or indoors.